You’re beautiful, you’re smart and successful, you know what you want in life; you take care of yourself, dress to impress, go to the gym, fill your time with engaging hobbies; you’re an all-round amazing woman. AND YET, this man that you’re seeing and that you like, is not stepping up to claim your heart. What’s going out here, and how can you turn it around? Reason #1: Men don’t step up when we are being in Masculine Energy. Reason #2: Men don’t step up when we are Disconnected from our own Heart, Feelings and Vulnerability. Reason 3: Sometimes, men don’t step us simply because they are not emotionally ready or available. The third reason is something we cannot control, no matter how hard we try. We cannot “make” a man step up and claim our hearts if he is not the right man for us. What we CAN and should do, is take personal responsibility for our own part, and this is where learning and growing comes into play. It’s up to us to cultivate our feminine energy, to get in touch with our feelings, to become the best, most irresistible version of yourself you can be – the one that that inspires men to step up and claim her heart! Any how do you do this? By acquiring new and more efficient love skills (the same love skills that have brought my clients dozens of engagements already). 1. Like and Follow my Facebook page HERE, to be notified whenever I come live to do such videos in the future! 2. 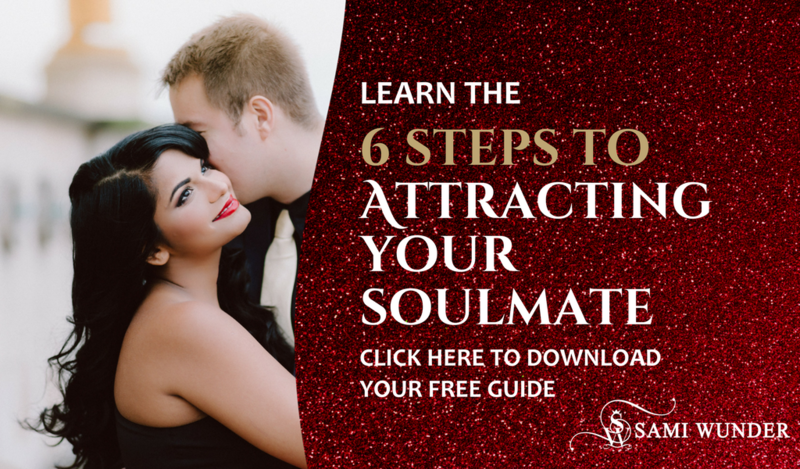 Sign up for my newsletters HERE, and download my free guide for single ladies, “The Ultimate Reason Why Amazing Women Stay Single”. 3. Get in touch with me and her team HERE to ask for more personalized support for your situation.